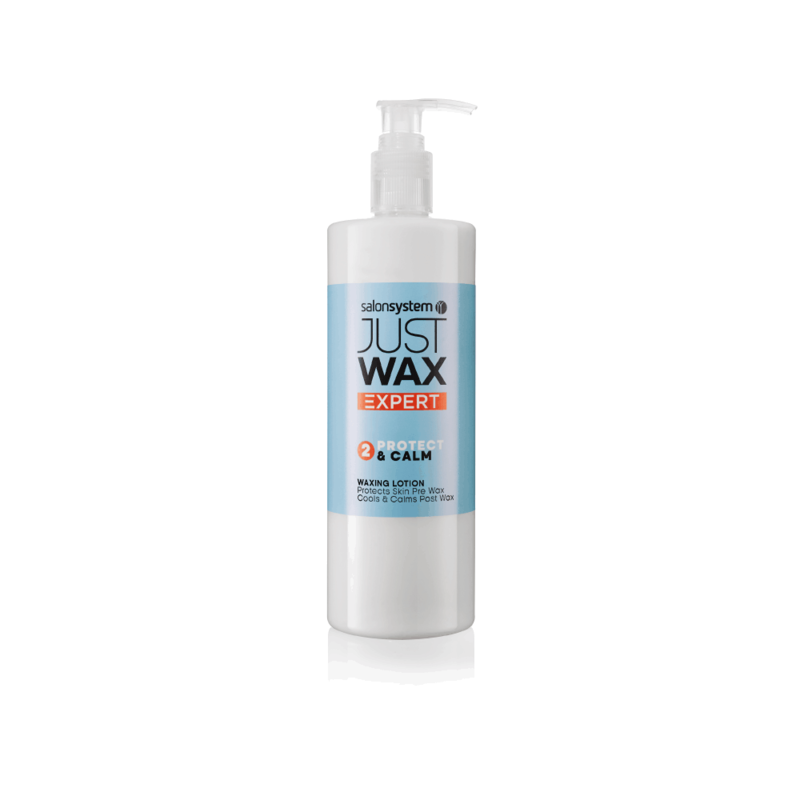 Unique 2 in 1 dual purpose waxing lotion. Contains Marshmallow root to help reduce redness, inflammation and sensitivity whilst restoring the skins natural barrier. Use after waxing to calm and moisturise post waxed skin.